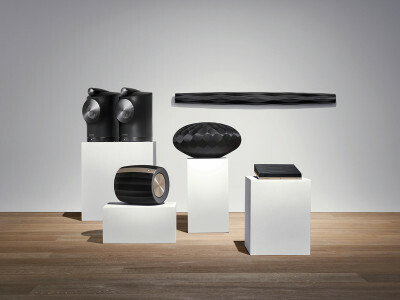 At this year’s ISE 2019 trade show in Amsterdam, Martin Audio announced several new products, both for the installation market but also for live performance and touring. 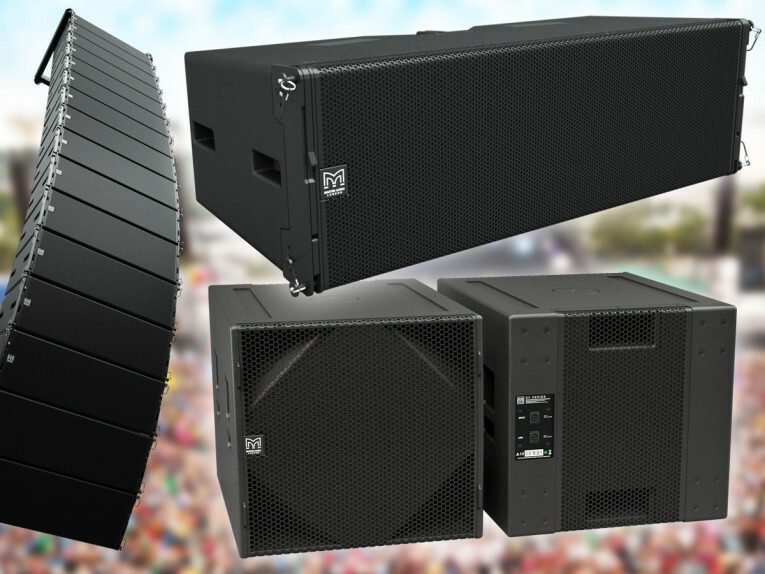 The British company unveiled its latest optimized line array, adding to the popular Wavefront Precision Series with the Longbow (WPL) edition, which takes its scalable resolution concept further. At the same time, Martin Audio launched its new SXC118 cardioid subwoofer, as part of an overhaul of its subwoofer strategy, designed for touring sound and installations. 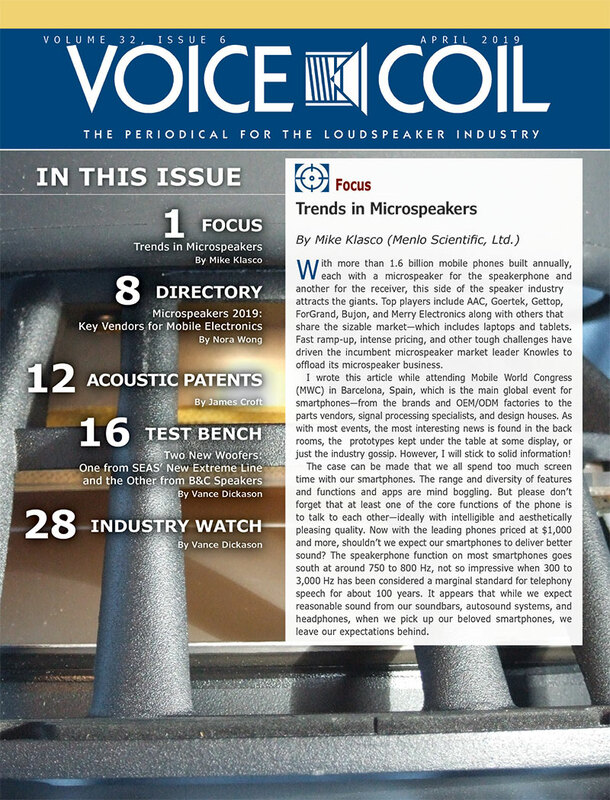 With the launch of the Wavefront Precision Series (WPM and WPC) back in 2017, the concept of scalable resolution was born — harnessing the optimization technology behind Martin Audio’s self-powered MLA Series systems in a new line array format with a scalable approach to external system amplification. Delivering signature sound quality, coverage consistency and control in an affordable package, this uniquely flexible and upgradeable approach has been rapidly adopted by sound rental and installation companies worldwide to become the company’s fastest ever selling line array series. Wavefront Precision Longbow (WPL) now brings this high performance, optimization, flexibility and control to large-scale touring and installation applications. Designed as a complete system with external iKON multi-channel amplifiers, automated DISPLAY optimization software and VU-NET control platform, WPL provides financial accessibility to the higher echelons of touring and install sound — from stadium concert and outdoor festivals to arena and house of worship installations. The complete system philosophy guarantees that WPL arrays perform predictably and effortlessly to their design maximum, as well as ensuring that they are compatible with other WPL systems throughout the world. WPL is a full-scale line array that is capable of exceptionally high output for its modest size and weight. 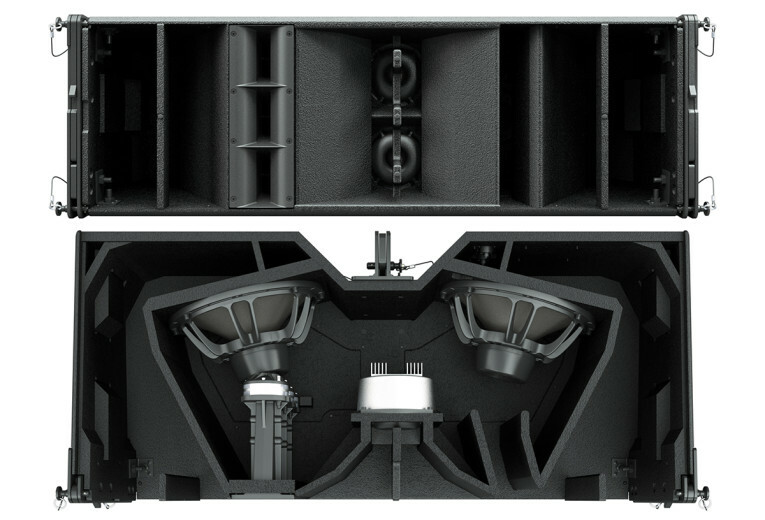 A three-way, bi-amped system, WPL’s very high output is achieved by utilizing Martin Audio’s trademark horn-loading technology across all frequency bands — increasing the acoustic output of the low frequency section as well as the midrange and HF. It incorporates 2 x 12” (300mm) drivers with Hybrid horn/reflex loading, 2 x 6.5” (165mm) cone drivers on a midrange horn which covers the vocal frequency range from 300Hz to 4kHz, and 3 x 1” (25mm) exit HF drivers operating from 4kHz upwards. 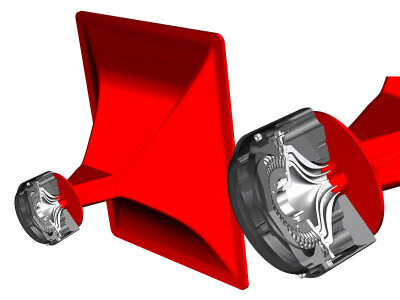 Each section features innovative horn-loading techniques and refinements which raise the acoustic performance of WPL to a superior level — both in terms of output and smooth 90° horizontal coverage patterns of the mid and HF horns. Sonically, WPL’s exemplary horizontal dispersion pattern translates to an incredibly consistent frequency response off-axis, with minimal variation from the on-axis response. The maximum peak outputs of the LF, Mid and HF sections are 139dB, 140dB and 145dB per enclosure at 1metre and 6dB crest factor respectively — ensuring that a WPL array will meet the most demanding requirements for throw and clarity in the largest venues and outdoor events. “Martin Audio enjoyed a record sales year in 2018 and we will strive hard to continue this trend in 2019. WPL is a compelling proposition combining superlative sound, optimization and control with quick deployment and trucking efficiency, all in an affordable package that we believe will delight customers. 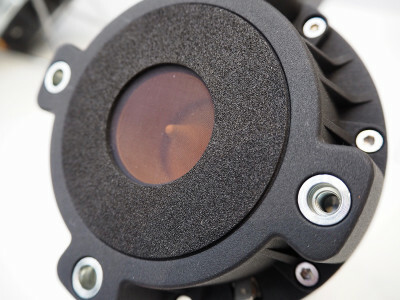 Importantly, this is also a shipping product with the first systems having already been delivered to two new US customers and we have taken orders for more systems around the world. Suffice to say, this is a system ready now for the new touring season alongside many installation opportunities,” Dom Harter, Martin Audio's Managing Director states. 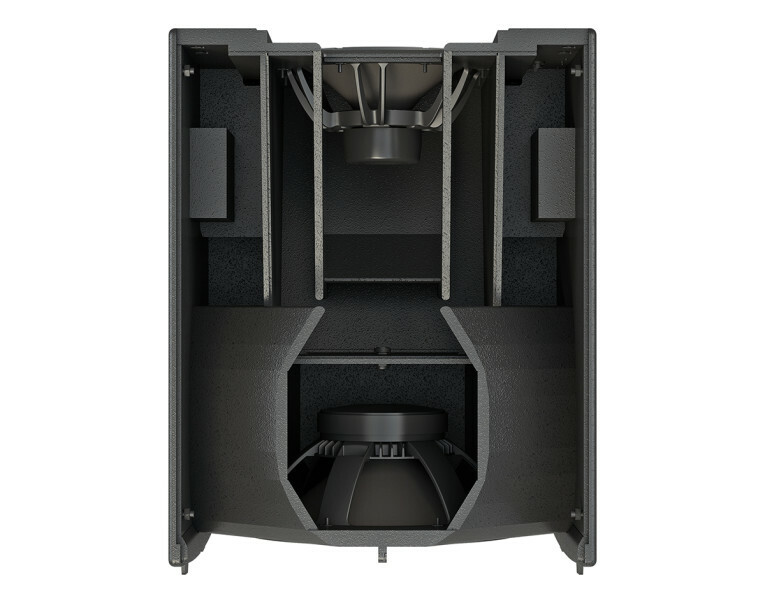 Also introduced at this year’s ISE 2019 show, the new SXC118 high performance cardioid subwoofer is a compact design able to complement installed sound systems but also be of great value in touring applications. 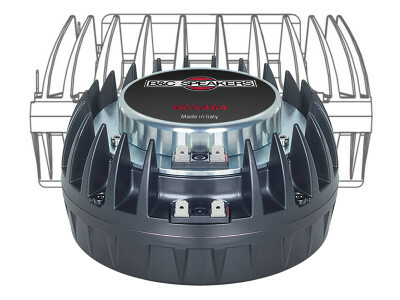 It features an 18” (460mm) forward facing driver and a 14” (356mm) rear-facing driver, each driven independently by separate channels and DSP from an iK42 amplifier. Each driver has its own chamber with optimized bass reflex porting. 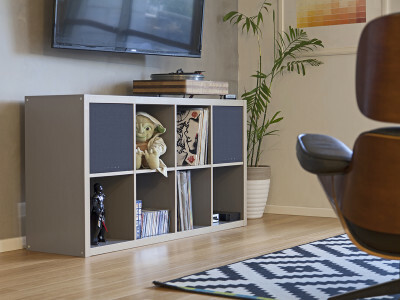 This arrangement produces a cardioid dispersion pattern which maximizes the front radiation and reduces unwanted radiation behind the subwoofer. 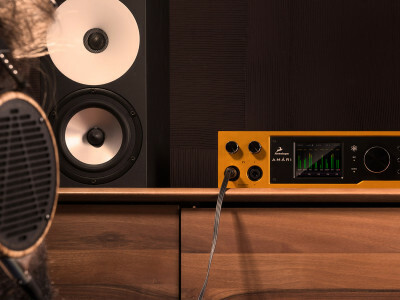 The recommended iK42 amplifier optimizes the DSP parameters for front and rear drivers to maximize the rear rejection — from 21dB at 43Hz to 28dB at 75Hz. 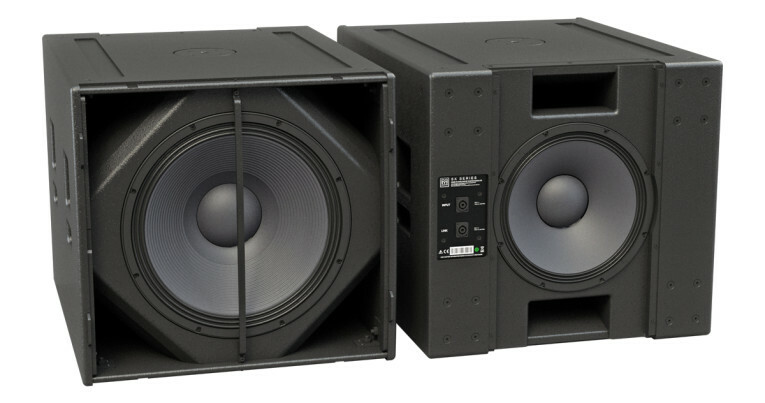 In front of the enclosure, the output from the two drivers is additive, giving an extra 2dB of output when compared with a conventional 1 x 18” subwoofer. 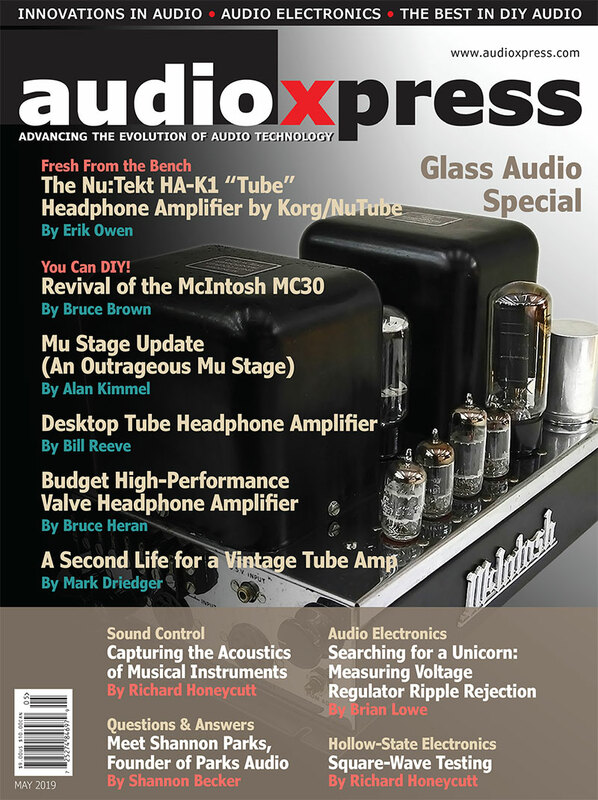 “The benefit of this cardioid subwoofer is the ability, as standard, to focus more bass where you want it and have less go where you don’t. 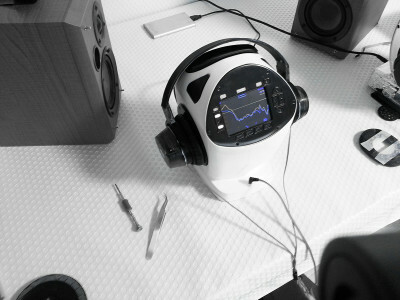 That can mean keeping bass away from neighbours, off stages, away from turntables or keeping it from reflecting off walls and causing destructive interference elsewhere in a room. 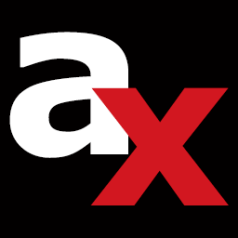 In the case of SXC118, it delivers more punch and significantly more control over a standard single 18 subwoofer,” Dom Harter, explains. 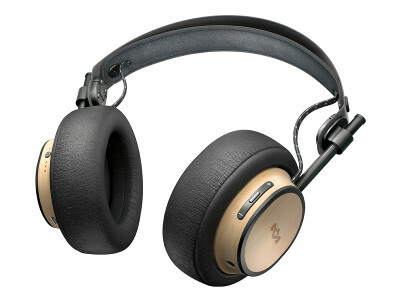 The enclosure is constructed from plywood and finished with a hard-wearing textured paint. It is equipped with four grab handles, and foam-backed perforated steel grilles protect the front and rear drivers. It can be used individually, stacked or flown by means of threaded flying inserts. The SXC118 is an ideal partner for WPM line arrays or point source loudspeakers where low frequency pattern control is required. Interlocking skids prevent movement when stacked and a threaded plate in the top surface facilitates pole-mounting of up to four WPM enclosures or a single point source enclosure. With the weather kit accessory, the product can also be installed outdoors.